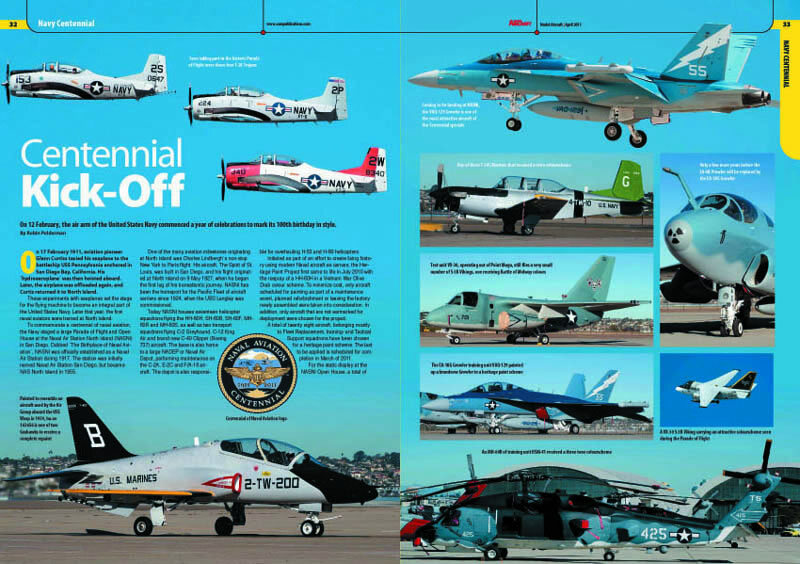 Changing its title from "Military Aircraft Monthly", "Model Aircraft" has now found a blueprint to meet the needs of a readership interested in both modelling, and real aircraft. First and foremost it´s a modellers magazine, and therefore will mix kit builds and conversions with historical and reference pieces, but with the focus always on information and images that will be of benefit to those building in scale. Regular authors include Dr. Alfred Price, Jack Herris, whose WWI articles couple in-depth research with a seemingly inexhaustible database of historical photographs, Nico Braas, a well known author and historian, whose archive material on post war and "classic" subjects has excited considerable comment, and Robin Polderman, whose astonishing photo-shoots cover aviation events worldwide. Modelling features will be plentiful and one regular article will feature the work of Trevor Pask, author of a recent title on Airfix, and a modeller whose enthusiasm and commitment to each project he tackles might be said to personify the hobby as most of us regard it. New kit releases, reviews and previews also play a part in Model Aircraft, but only as a brief presentation of fresh items each month, leaving the wider sourcing of news and product coverage to our sister magazine "Scale Aviation Modeller International. 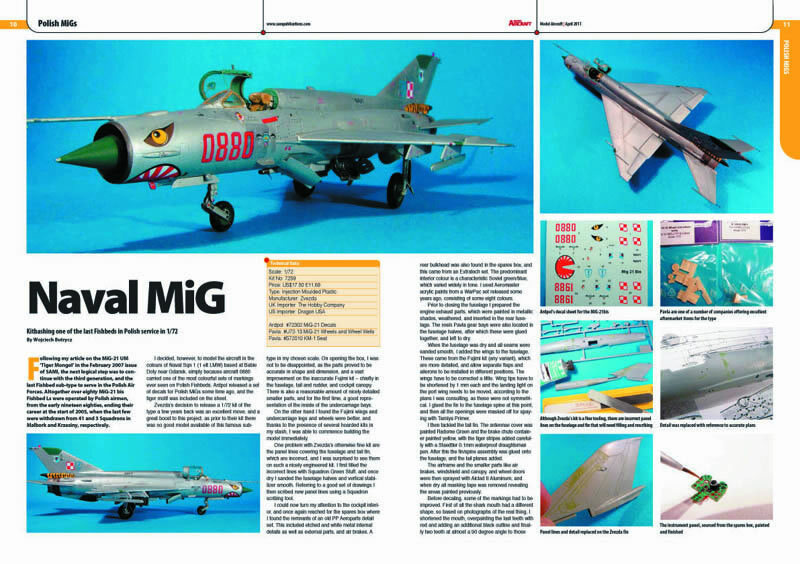 "SAMI" remains the foremost title for those modellers who enjoy kits and modelling first, but also have an interest in real aircraft. 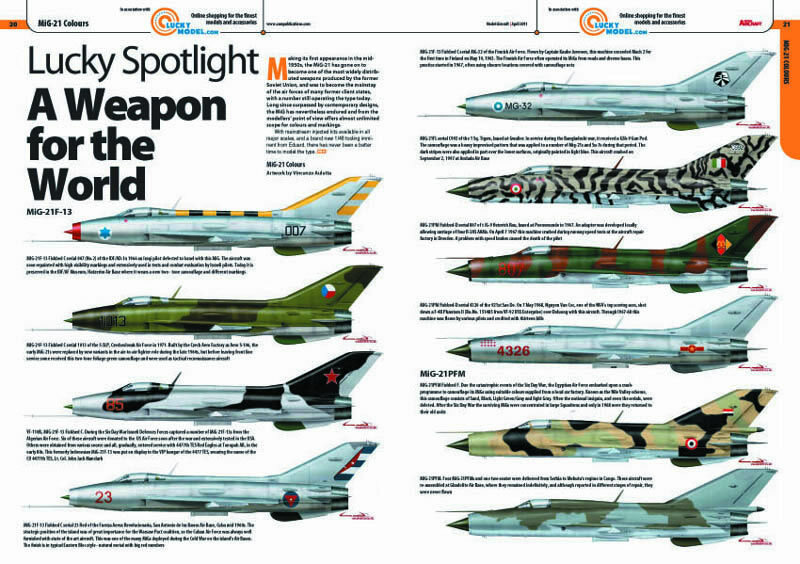 "Model Aircraft" is aimed instead at those real aircraft enthusiasts who also have a passion for modelling. 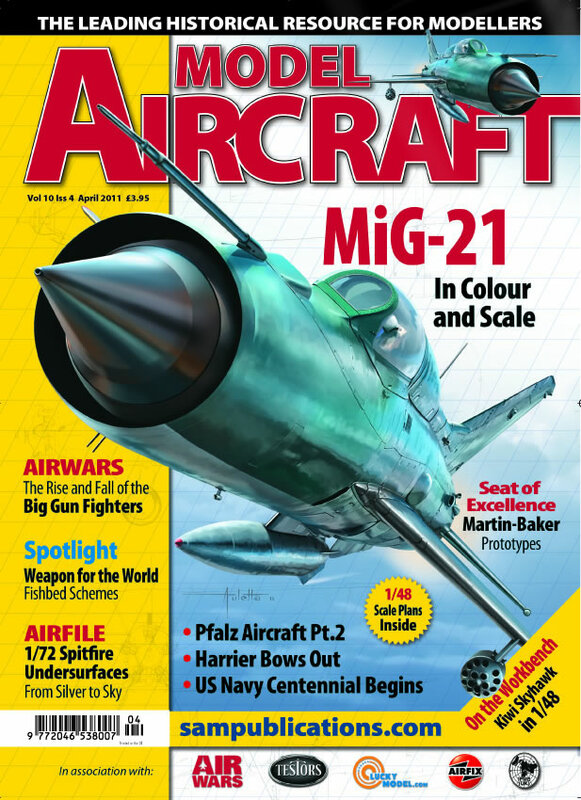 Currently no other magazines on the market cater for the very real audience that "Model Aircraft" is designed to appeal to, and with other titles having changed their direction away from the historical/reference field, leaving a noticeable void, we are confident we have a winning formula.